Follow this God of War upgrade guide to learn how to level up efficiently. 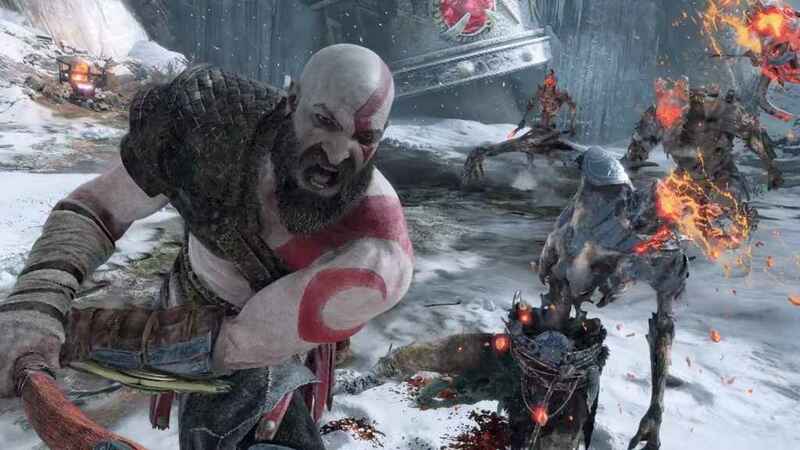 To understand how to boost Kratos' stats you need to understand how progression works in God of War. XP doesn't factor into the God of War levelling process. XP you gain in-game is essentially a currency which can be used to purchase skills. Like with Destiny's power level or light level, your “Level” is just a number based on the general quality of the gear and enchantments you've equipped. And your stats increase as your gear improves, either by buying new gear or upgrading existing pieces, throughout the game. Strength: Increases damage for all standard attacks. Runic: Increases both runic attack and elemental damage. Defense: Reduces all damage taken. Vitality: Increases maximum health and decreases severity of hit reactions from enemy attacks. Luck: Increases perk activation chance. Increases XP and Hacksilver gains. Cooldown: Reduces recharge time of runic attacks, runic summons and talismans. So, it's the equipment you're wearing that determines the “level” of Kratos. God of War: How to level up. First up, crafting materials are what you need to upgrade your armor. Find all the God of War crafting material locations here. You'll usually need hacksilver and a handful of materials to upgrade your armor. Check out fast hacksilver guide for tips. Though the Talismans aren't classed as a piece of armor, they work in exactly the same way. Finally, there are Enchantments, which are the gems that you can apply to sockets on your gear for extra stats and perks. Each piece of armor, enchantment and talisman has stats assigned to it. To raise Kratos’ level, equip the items with the best and highest stats, which will improve Kratos' level. Of course, in certain circumstances, it might not necessarily be wise to equip simply the highest numbers. For example, sometimes you might want to equip items that have Luck points while you're searching for loot to increase the yield, rather than items with high Strength. 1. Explore the world for treasure chests, which contain stat-boosting items and hacksilver. 2. Kill enemies to earn hacksilver. 3. Use your materials and hacksilver to upgrade and buy new gear at Brok and Sindri's shop. 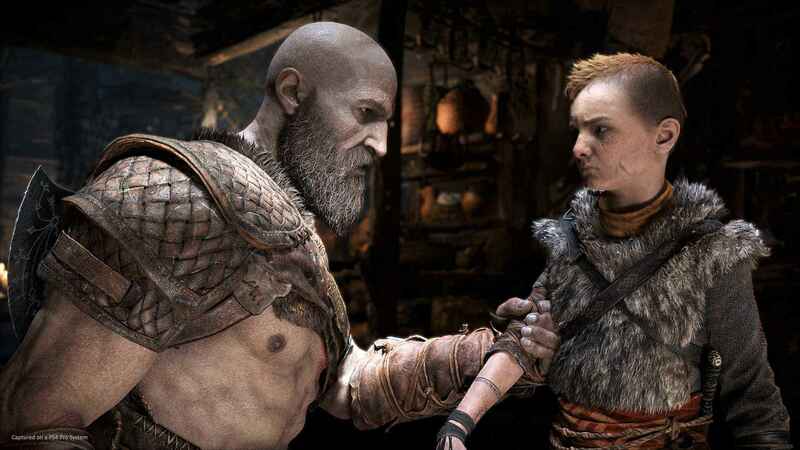 It's this cycle of hoarding any crafting materials you find, and regularly upgrading and buying new items, that helps you level up quickly in God of War. 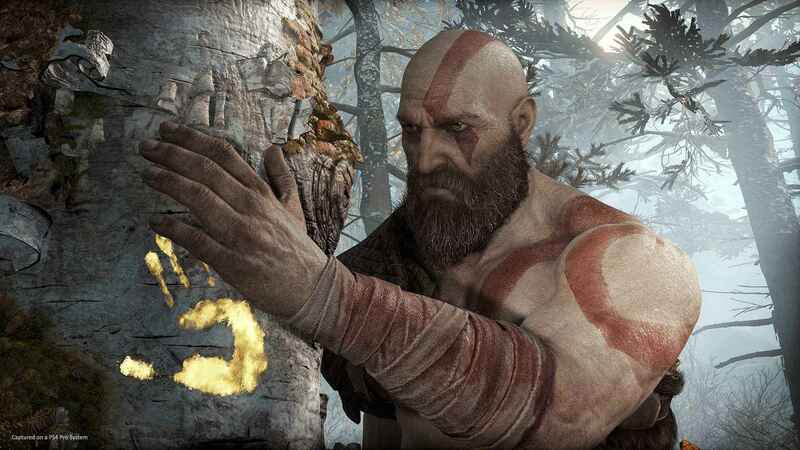 We hope you enjoyed our God of War upgrade guide. Why not check out this great range of God of War gifts?